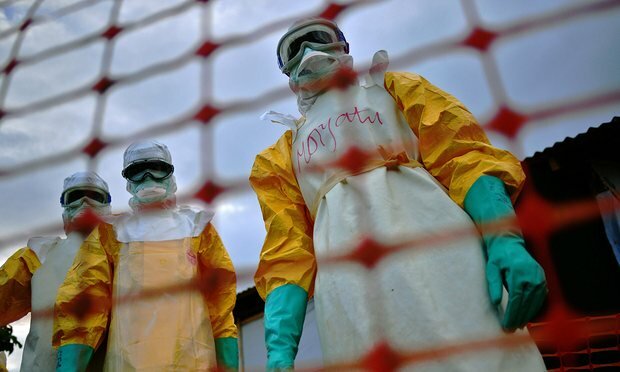 Global public health experts have called for “fundamental and extensive reform” of the World Health Organisation (WHO) including major outsourcing of key activities, warning that the organisation is already at risk of repeating the mistakes it made in handling the Ebola crisis. Writing in the British Medical Journal (BMJ), Professor Joel Negin of the University of Sydney and Dr Ranu Dhillon of Harvard Medical School say that only radical reform of the organisation will ensure it can get sufficient funding in the coming years and tackle public health crises. Negin describes the current WHO response to an outbreak of drug-resistant tuberculosis in Papua New Guinea as having a “similar pattern” to the Ebola catastrophe. “They are being slow in their response, not taking it as seriously as some others suggest they should. Some on the ground are saying this is like Ebola with wings, and we have a potentially cavalier attitude from the WHO,” he says. The WHO faced severe public criticism for its handling of the Ebola crisis in West Africa in particular over the failure to declare a public health emergency quickly enough. About 11,000 people died in the outbreak, which started in 2013. Dhillon and Negin say that there have been similar failings in public health responses in Sri Lanka in 2009, Haiti in 2010 and South Sudan in 2013. At the heart of the vision for reform outlined in the article is a radical change to the way the WHO operates, with vital activities outsourced to other key players in the global health field, such as the Bill and Melinda Gates Foundation, the Global Fund for Aids, TB and Malaria, and frontline humanitarian response groups including Médecins Sans Frontières (MSF). Responding to the BMJ article, a spokesman for the WHO said that the organisation is already undergoing two waves of reform following public discussion on its functions. “The first [of these] was triggered by the financial situation after the global financial crisis. On top of this, the Ebola outbreak has shown that WHO needed to reform its work on emergency response to become, in addition to its normative and technical mandates, much more operational in the field. Much of the WHO’s work in the humanitarian sector is severely underfunded but Negin believes that without substantial reform and a willingness to use the expertise already existing across the sector, funders will not be prepared to give the large sums that the WHO needs, putting its operations at risk.